…we have a terrific new “problem” here at the IPPL gibbon sanctuary. 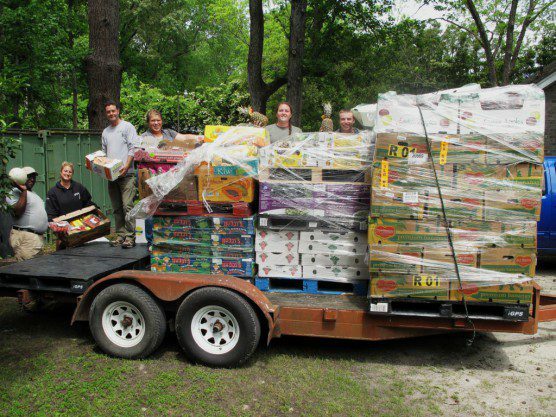 Costco has been donating truckloads of fresh fruit and veggies to the gibbons for the past month. 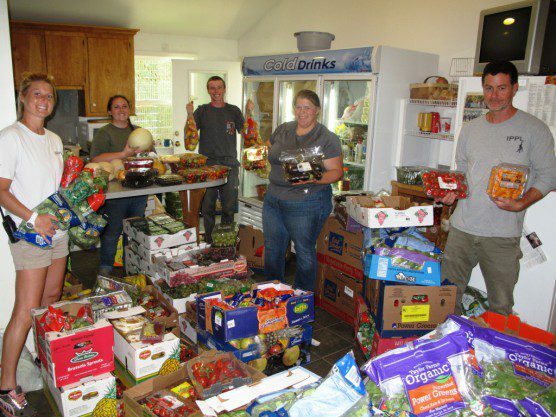 For the past few weeks, we have been getting such generous donations of fresh fruit and veggies from our favorite bulk grocery store, that we don’t know where to put it all! All hands on deck: it’s time to unload! So many wonderful fruits and veggies! Here’s how it started. About a month ago, we got a call from Costco offering us a load of surplus bananas. Of course, we were glad to accept! 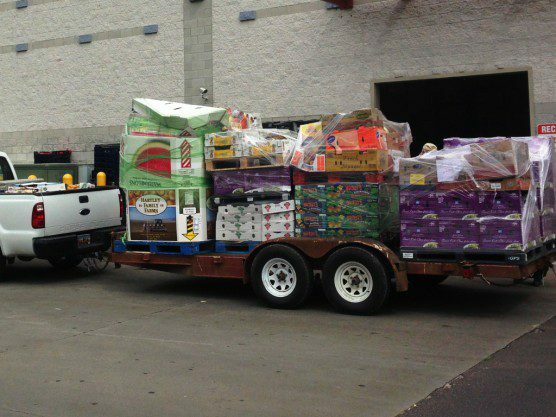 Our senior animal caregiver, Meg, asked if Costco would consider further donations—and they said, sure, they’d be happy to help us out… every week! 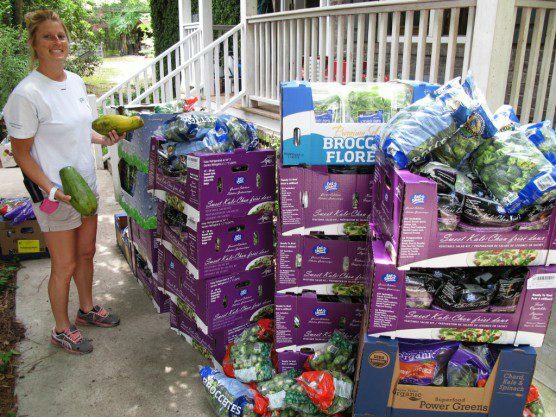 We have to recruit extra volunteers on Tuesdays, like Donna here, to help unload, sort, and store all the yummy produce! Our senior animal caregiver Meg agrees: it’s a fantastic “problem” to have, figuring out where to put everything! 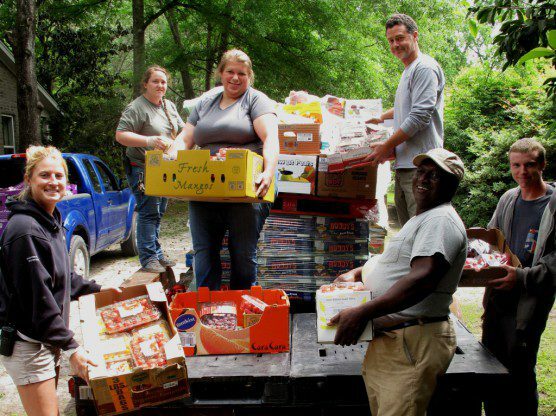 Since then, every Tuesday we have gotten hundreds of pounds of fruits and veggies that would otherwise go to waste. 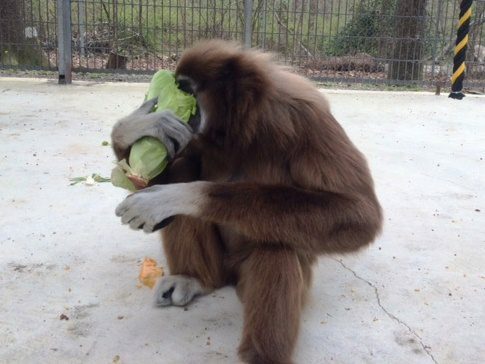 Our caregivers are thrilled at the quantity, quality, and variety of produce that our gibbons now have regular access to. And the gibbons are, thrilled, too! But we’re running out of room! 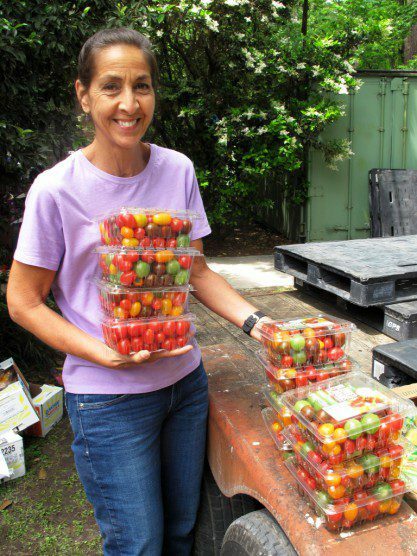 Every Tuesday, our main cooler is filled to overflowing; our staff and volunteers we have had to stash extra boxes of organic spinach and tender berries in the odd spare refrigerator around the property. Our one overworked cooler (standing humbly in the background) is full to overflowing every Tuesday, thanks to our friends at Costco! We’ve started a crowdfunding campaign to raise funds for a second cooler. Please consider a donation and share with your friends: we want to make the most of this bonanza! Jade loves diving into the whole heads of romaine lettuce we get from Costco!  So, from the IPPL gibbon family, here’s one “family-sized” thank you to Costco—and another to the donors who have already started pitching in to help us keep our cool!